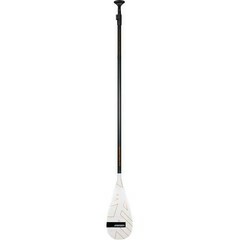 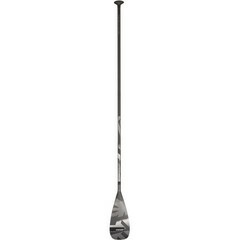 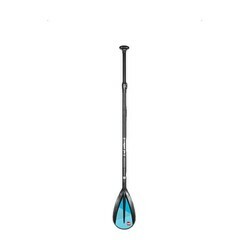 When heading out for a SUPing session, it's important to have the right paddle. That's why here at Boylos we offer a fantastic range of quality paddles from leading SUP brand Red Paddle Co. 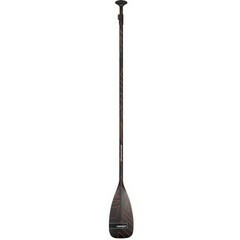 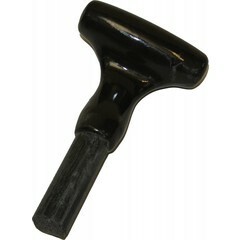 These paddles provide satisfaction with every use and are available in three piece for extra portability. Order today with free delivery on all orders over £30, £60 for free European delivery, and get your gear at the price you want it when you want it. 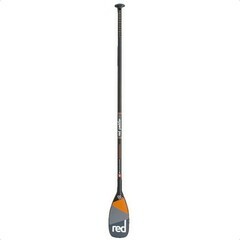 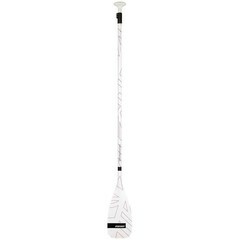 All brands RRD Red Paddle Co.